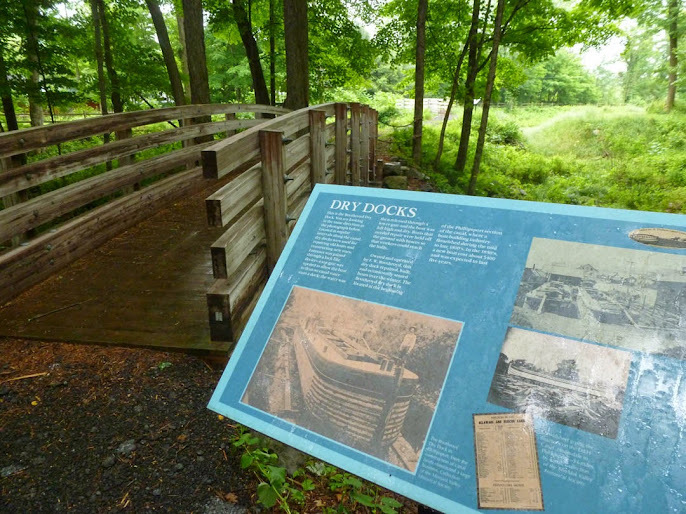 SUMMITVILLE, NY (May 18, 2014) – Sullivan County’s Division of Public Works Chair Kathy LaBuda has announced that Sullivan County’s Interpretive Center for the historic Delaware and Hudson Canal will begin its summer season on Friday, May 23, through the weekend of the May 26 Memorial Day holiday. The center, located north of Wurtsboro on Bova Road just off US Route 209 in the Town of Mamakating, features exhibits of historic photography and memorabilia for adults, teaching aids for younger children, and a gift shop where canal period publications and souvenirs are available. This year, new exhibits are underway and will be added during the spring and summer season. In addition to exhibits indoors, historic Lock 50 of the D&H canal is adjacent to the center and visitors may view canal features and trail exhibits on a short walk that also includes a portion of the original towpath used by mules which pulled canal boats for some 70 years during the 19th century. 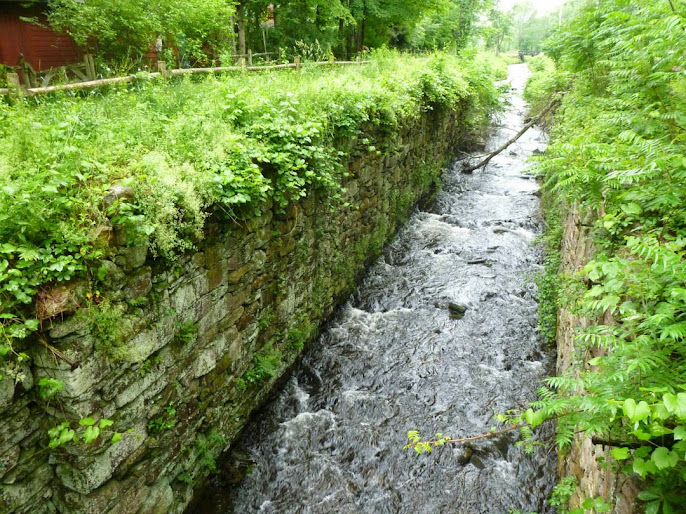 For those wanting more of a walk, Bova Road also provides the northern access to the county’s D&H Canal Linear Park, which combined with a section owned by the Town of Mamakating stretches 4.5 miles south to the Village of Wurtsboro. The center’s schedule has been expanded in 2014. It will be open through the summer: on Fridays, Saturdays and Mondays, from 10 a.m. to 5 p.m., Sundays from noon to 5 p.m., and by appointment on other days. For more information about the interpretive center, call the Sullivan County Division of Public Works at 845-807-0261. Visit http://co.sullivan.ny.us/?TabId=3191 for more information and a map of the linear park. For images, search Delaware and Hudson Canal Linear County Park in Google Maps and click “more info” in the map’s info balloon.